Weber State University Volleyball played in their first games this weekend in the Utah Classic Tournament. WSU lost in all three games. WSU lost to the University of Utah on Friday night in three games. They lost to Northwestern State University in three sets Saturday morning, and lost to California State University, Northridge in five later that day. Head Coach Tom Peterson said that it’s disappointing to lose but it is a good learning experience and stepping stone. 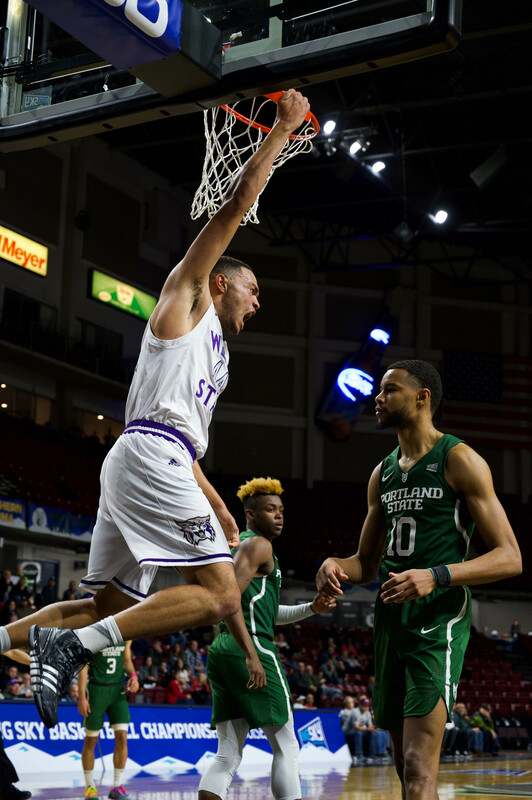 On Friday night, WSU played the U of U. They lost in three close games, 25-23, 25-18 and 25-21. WSU led several times in the first set and rallied late in the game to tie the game at 23-23. The Utes made a final run to end the set for a 1-0 lead in the match. In the third set, U of U scored the first three points of the match. 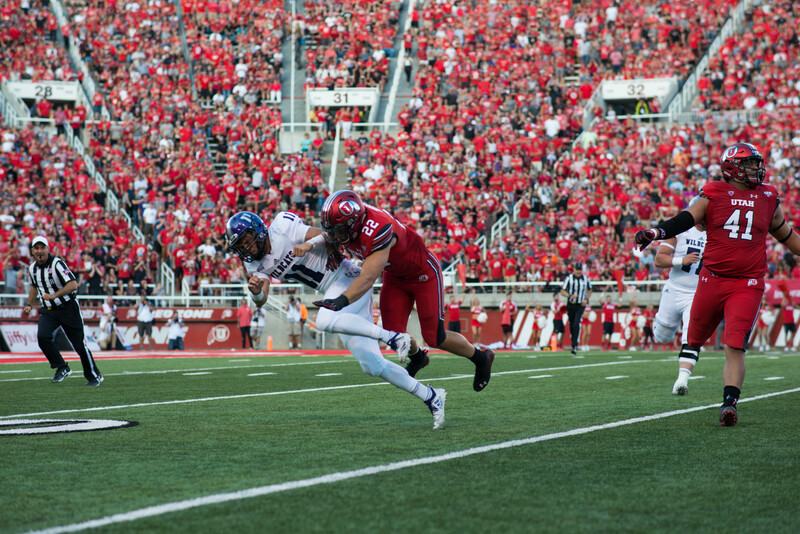 The Wildcats battled to keep the score tied at 16-16 until the Utes went on an eight-point run. The Wildcats fought back, bringing the score to 21-24, and lost the game due to a service error. Junior outside hitter Bethany Wray had 12 kills and eight digs. Sophomore Briana Wilms had set her career high of nine kills and six digs. Sophomore libero Mikelle Kap added 15 digs for the Wildcats against the Utes. In the first game on Saturday morning against NSU, the team lost in three sets. Wray put up 11 kills. Captain Caitlin Penrod put up 25 assists, and Kap added 18 digs. NSU’s Stephanie Holthus put up 16 kills, and Julie Chin and Alex Ayers led the team in digs with 16 and 14. Captain Shanae Langston said that they really stepped up their blocking in the first two games, but they still have a lot of systems to work out. Saturday night, WSU played CSUN and lost in a five-set game. The turning point of the game was in the second set, when WSU had a 24-21 lead and lost the momentum and the set 27-25. Wilms set her third career high of the weekend against CSUN, putting up 18 kills. Wray had 14 of her own. Kap performed her best in the final game with 24 digs. Michelle Arave had 15 digs for the Wildcats. WSU had 21 errors total for the match, while CSUN had 41. CSUN’s highest hitter was Mahina Haina with 28. Wilms said that it was exciting for her to come off the bench and perform so well even though she still has a lot to work on. “I’ve got stuff to improve on, little areas that I can get better on, but I thought I came in there and made a difference,” Wilms said. Langston said that the biggest thing the team can improve on is cutting back their errors. WSU volleyball will play Saturday, Sept. 3 at the Swenson Gym against Brigham Young University, Hawaii for their first home match.